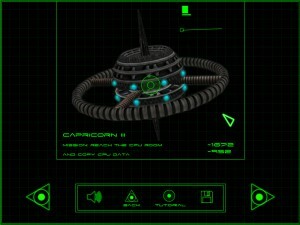 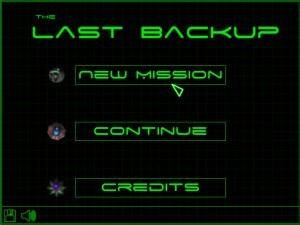 “The Last Backup” is my first complete game, written in HTML5. 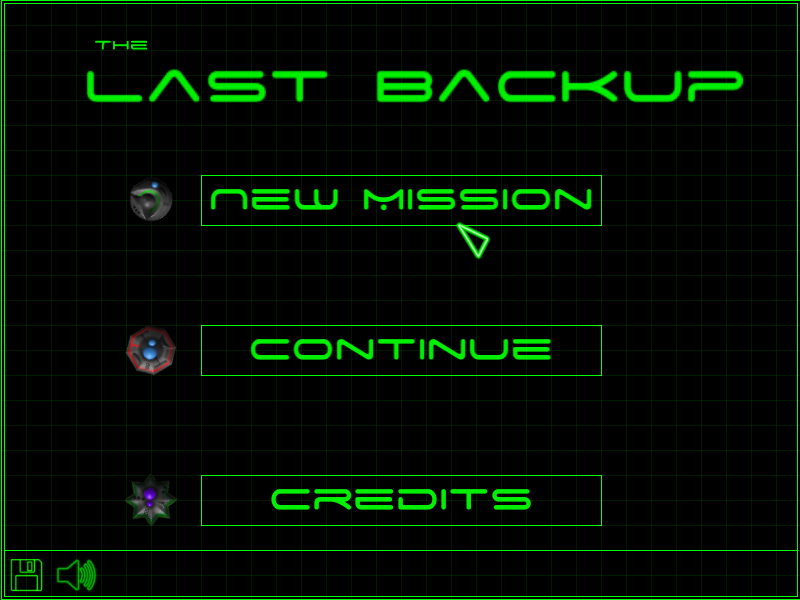 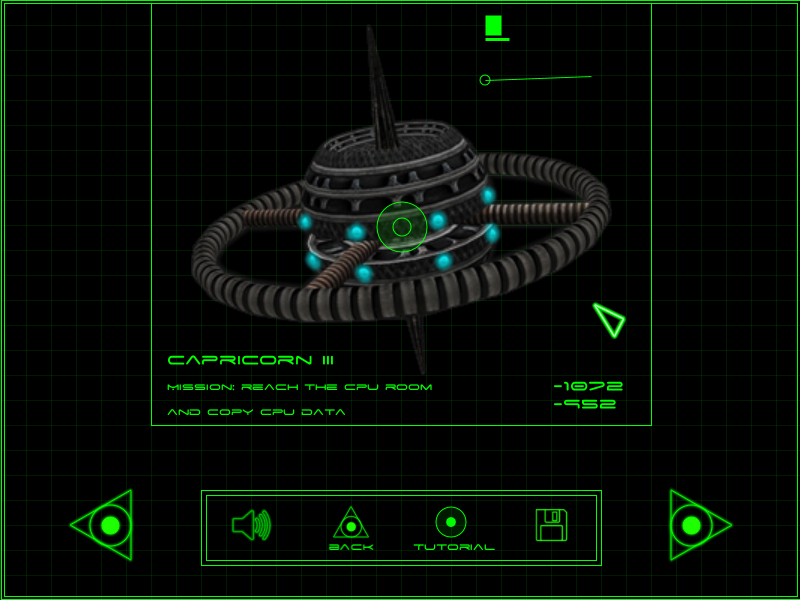 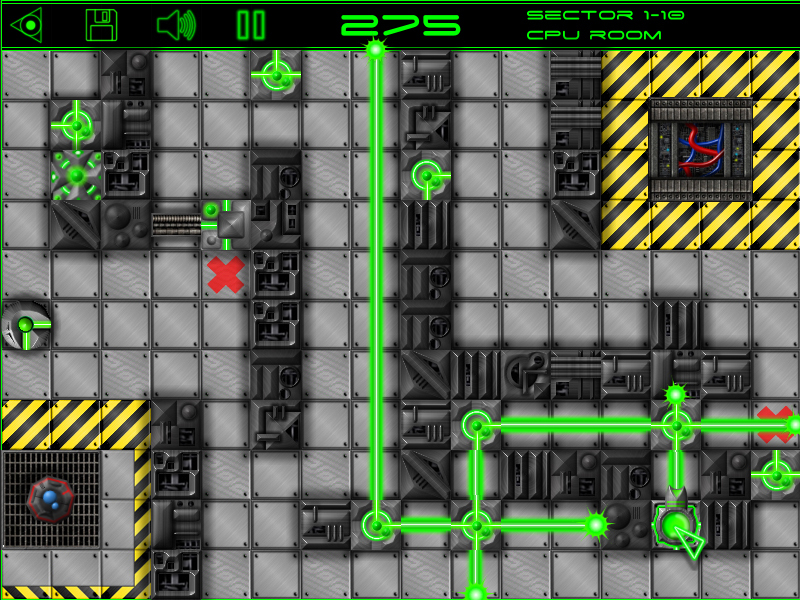 All the space stations have been infected by a terrible virus, only you, as a member of ‘Data Rescue Team’ can drive the rescue droid to save all the data stored in their mainframes. 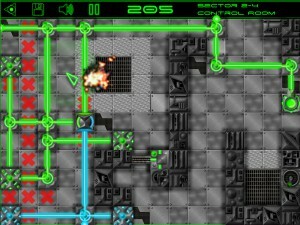 Move and configure the laser deviators to hit the receivers with the laser beam, drive through the room to reach the elevator being careful not to hit the beams.